as you know android phones are expensive, because most of them are high end phones. but this phone might be little bit cheaper when considering it's announced features. Motorola Quench XT3 also known as Motorola XT502 Greco announced in this month and will be available in August. one of the special thing that i noticed is Motorola Quench XT3 has an earlier version of Android OS , version 1.6. it has a 3.2 inch capacitive touchscreen with 320 x 480 pixels resolution. also this phone has a very nice user interface called MOTOBLUR UI and it comes with Live Widgets. the internal memory of this phone is 64MB and it supports up to 32GB memory cards. Motorola Quench XT3 has a 7.2MBP/s HSDPA modem and has both bluetooth and wi-fi. the main camera of this phone is 3.15MP and supports video recording. this phone has a GPS receiver with A-GPS support and a FM radio. it comes with lots of cool Android applications as well. Other than Chinese phones, there are very few dual SIM phones available in the market. 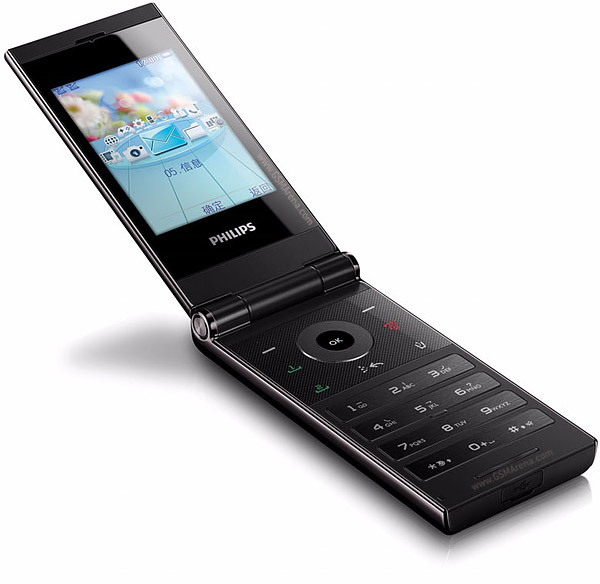 Most famous dual SIM mobile phone manufacturers are LG and samsung, but now Philips has released a newest dual SIM phone called Philips F610. as you know Philips becoming a famous mobile phone manufacturer and this is their first dual SIM phone. Philips F610 is not a very high end phone but it has couple of useful features. also even if this is a Dual SIM phone, it doesn't have dual standby feature. Philips F610 has 30MB internal memory and supports up to 8GB memory cards. 3G is not available in this phone but it has bluetooth. Philips F610 has a 2MP camera with video recording support. this phone supports MIDP 2.0 java applications and it has a good FM radio with RDS. if you are a regular visitor of my blog, you may noticed that I'm posting several posts about samsung phones. it's not my fault. samsung releases couple of phone models per week unlike nokia and other manufacturers, so i post them. anyway , this is another nice samsung phone. it's not a high end phone, but not a simple phone either. 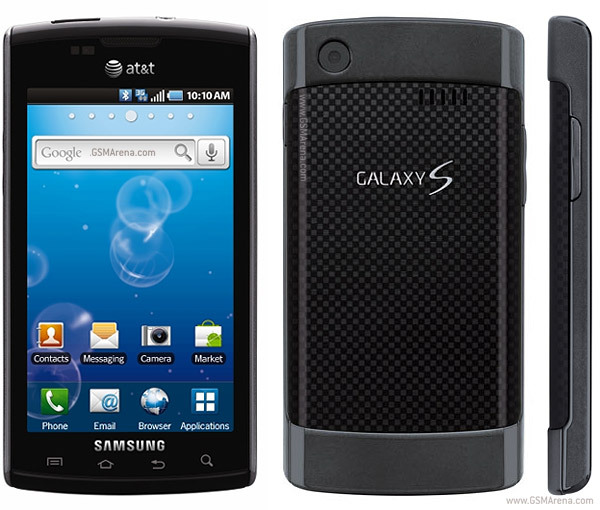 this is Samsung T479 Gravity 3 which released in 2010 July. it doesn't have a touchscreen, only a 240 x 320 pixels resolution TFT display. 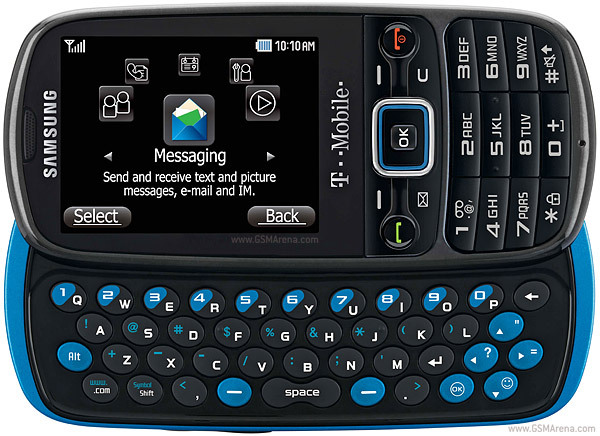 but the good thing of Samsung T479 Gravity 3 is it comes with a slider QWERTY keypad. also this phone has 70Mb internal memory and supports up to 16GB memory cards. Samsung T479 Gravity 3 has a 3.6MBP/s HSDPA modem and bluetooth as well. but it doesn't have wi-fi. the main camera of this phone is 2MP and it supports video recording as well. also even Samsung T479 Gravity 3 is a cheap phone, it has A-GPS with google maps integration. 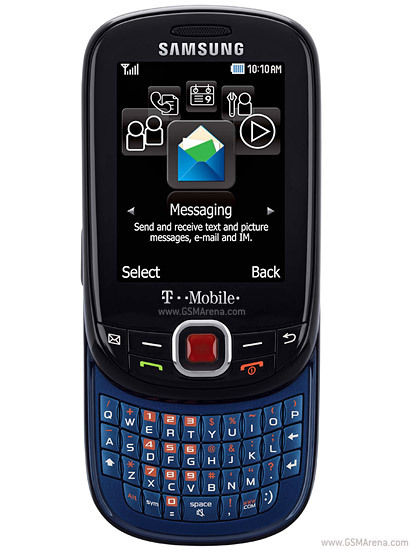 Samsung T479 Gravity 3 comes with a t-mobile contract and it has T-Mobile Social Buzz application. At the time when i saw a picture of this phone, i thought this as a sony ericsson xperia X10 because it looks like in that way. the special thing of this phone is this is the AT&T version of Samsung Galaxy S phone. the appearance is different but the hardware and features are same. 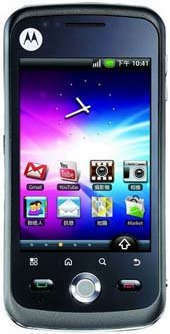 Samsung i897 Captivate has a 4 inch Super AMOLED capacitive touchscreen which has 480 x 800 pixels resolution. this phone has a very attractive TouchWiz 3.0 UI and Touch-sensitive controls at the bottom of the phone. also there is a nice feature coming with Android 2.1, called Swype text input. it is very easy to type something with it. Samsung i897 Captivate has 16GB internal memory and supports up to 32Gb memory cards. in communication, Samsung i897 Captivate has a 7.2MBP/s HSDPA modem and both bluetooth and wi-fi. the main camera of this phone is 5MP which has nice features like Geo-tagging, touch focus, face and smile detection. it also supports HD video recording at 30fps. Samsung i897 Captivate is available in both Black and Grey colours. this phone is a good navigator because it has a GPS and a Digital compass. the new Android 2.1 OS has nice social integration features and number of useful applications. in these days, there are couple of smart phones are fighting at the battle of market share. specially iphone 4 HD and Android based Samsung phones. but this is a special member which Samsung introduce to this war, Vodafone 360 H2. the very special thing of this phone is, this phone runs with a new OS called LiMo OS and this is the Vodafone's first mobile phone which runs this OS. the very good feature of this OS is it supports java applications. before going to the detail about this phone, let me say a word about this new OS. LiMo Platform or LiMo OS is a linux kernel based OS like Google android. the developers of this OS are called LiMo Foundation which formed in year 2007. the members of this foundation are famous mobile companies like Motorola, NEC, NTT DoCoMo, Panasonic Mobile Communications, Samsung Electronics, and Vodafone. as i mentioned at the beginning, Vodafone 360 H2 is a high end smart phone which has a 3.7 inch Super AMOLED capacitive touchscreen. the screen resolution of this phone is 480 x 800 pixels. Vodafone 360 H2 has 16GB internal memory and supports up to 32GB memory cards. it has a 7.2MBP/s HSDPA and 5.6 MBP/s HSUPA modem and wi-fi as well. another most interesting feature of this phone is it has a 8MP camera. the camera comes with a LED flash and supports Image stabilization and auto focus features. also Vodafone 360 H2's 8MP camera is capable of to record 30fps HD videos. to run the LiMo OS properly, Vodafone 360 H2 has very powerful hardware. it has a ARM Cortex A8 1 GHz processor and a PowerVR SGX graphic chip as well. as other features, this phone has a FM radio, GPS and a Digital compass. Smiley is a great name for a mobile phone, specially for a this kind of phone. this is a simple and very smart phone and because of this, it will bring you a smile!. also when you open it's slider QWERTY keypad, the phone looks like a smiling face. so no objection for this name. as i told at the beginning, Samsung Smiley is not a high end phone but not a primitive phone either. according to it's features this phone will be cheap one. it has a 240 x 320 pixels TFT display and a full QWERTY keypad as well. because of that this phone will brings you a smile if you are a text lover. the internal memory of this phone is just 50MB but it supports up to 16GB memory cards. Samsung Smiley is a 3G phone and it support UTMS only. also this phone doesn't have wi-fi. the main camera of this phone is 1.3MP. but unlike many other phones it does have A-GPS integrated with google maps. Samsung Smiley comes with T-Mobile.